Me and Tessa are at DINK this weekend. If you happen to be in Denver you can scope us at table 202. That's on the second floor of the McNichols Civic Building. 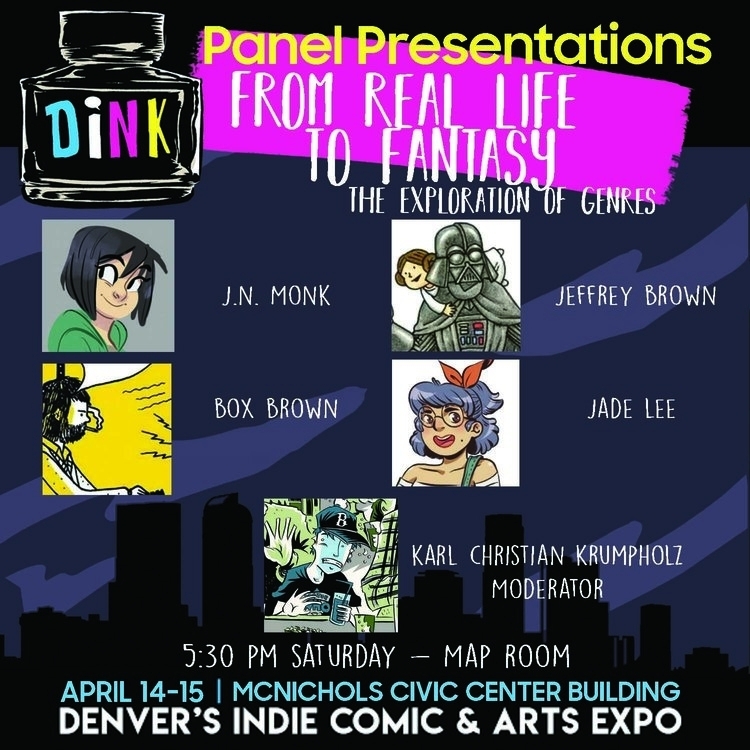 I'll also be part of panel about genres and what drives us to tell the types of stories we do. There won't be a page this Monday. But we hope you enjoy this one today. 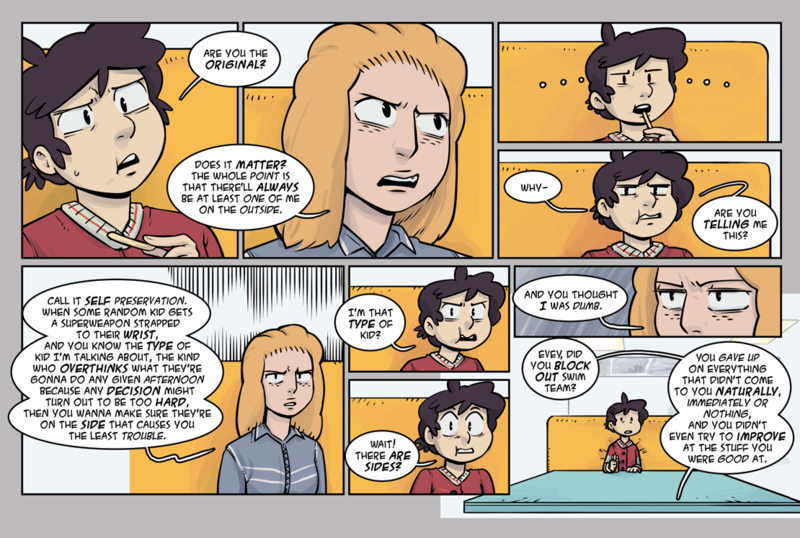 Check back next Friday for an all-new StarHammer update!